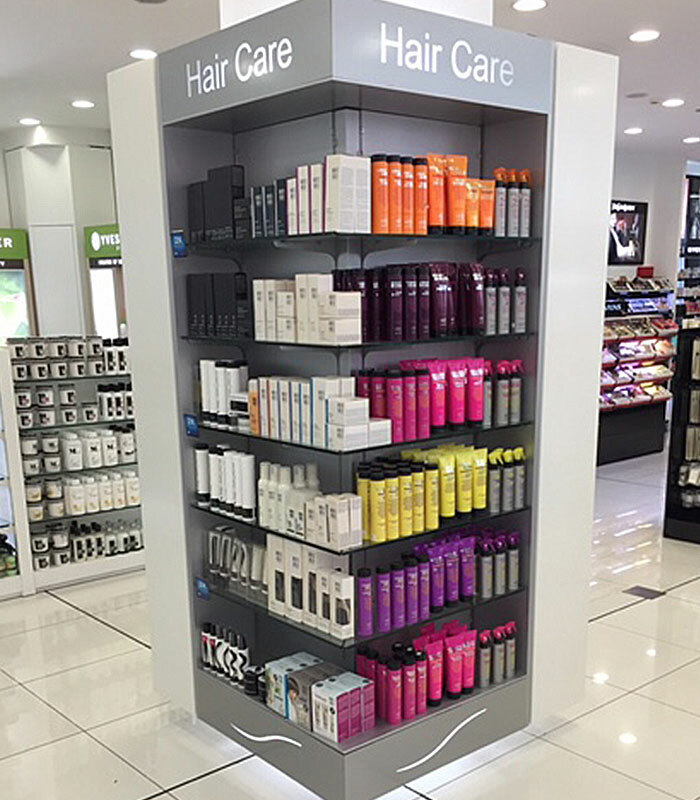 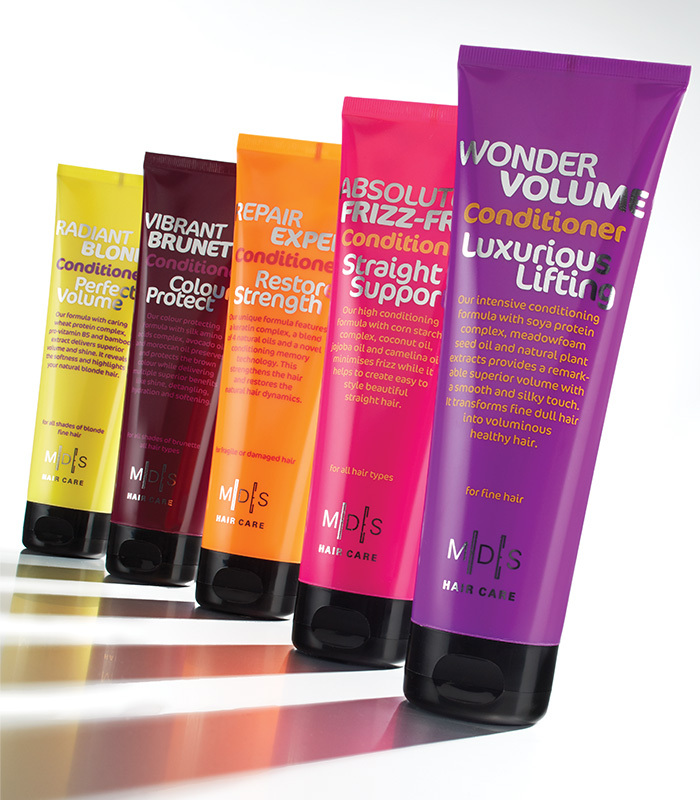 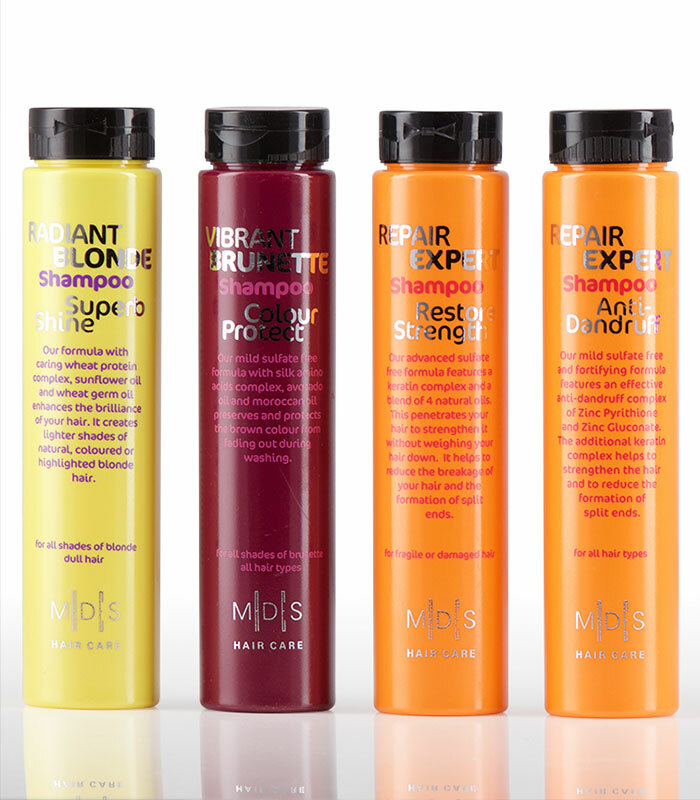 The MDS hair care range provides a results-driven hair care collection at affordable prices. 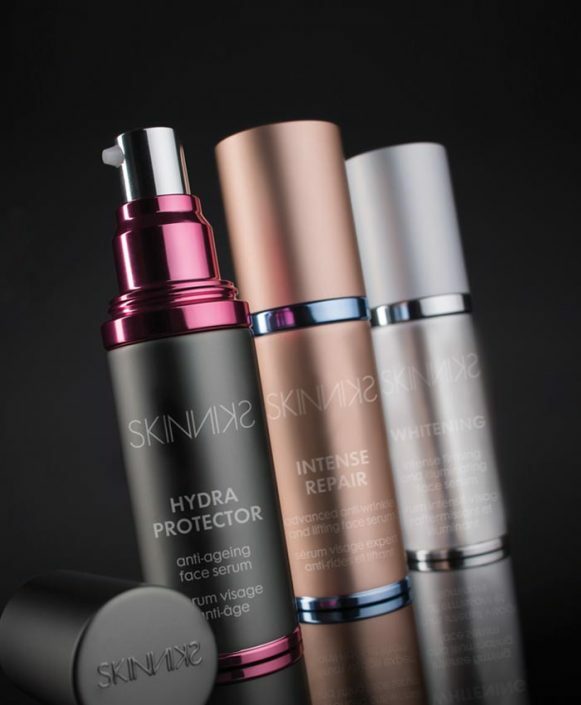 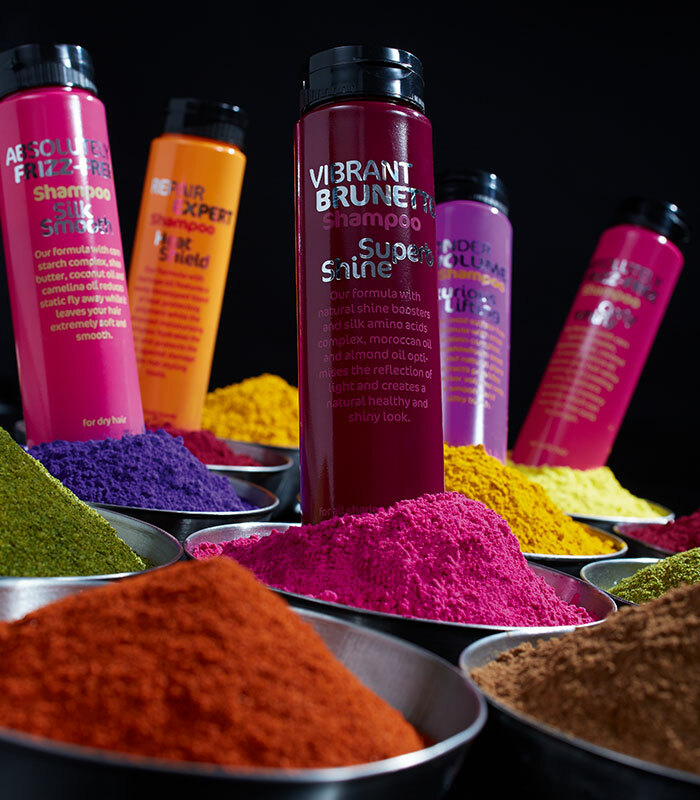 All products are of professional salon quality and contain proven ingredients and technologies ensuring high standards of results are achieved every time. 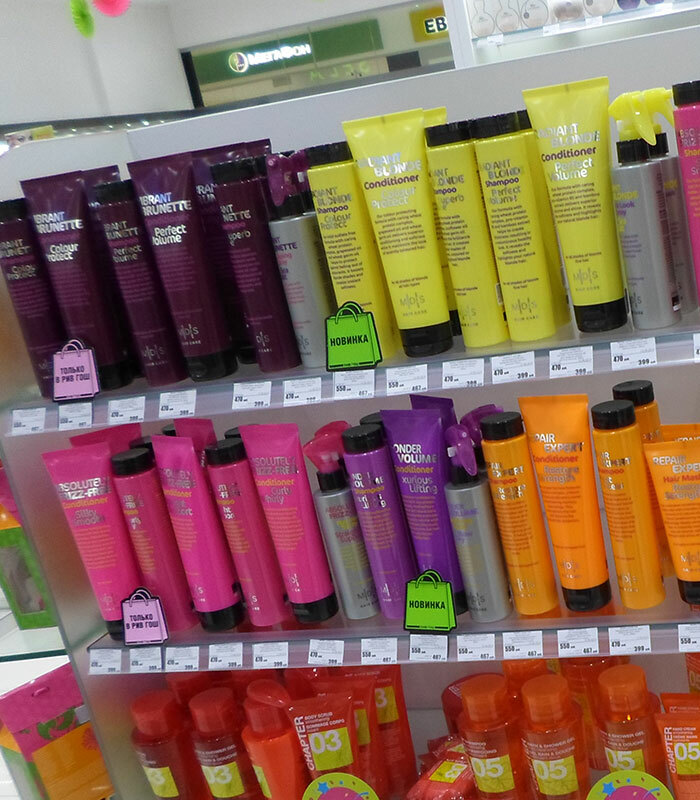 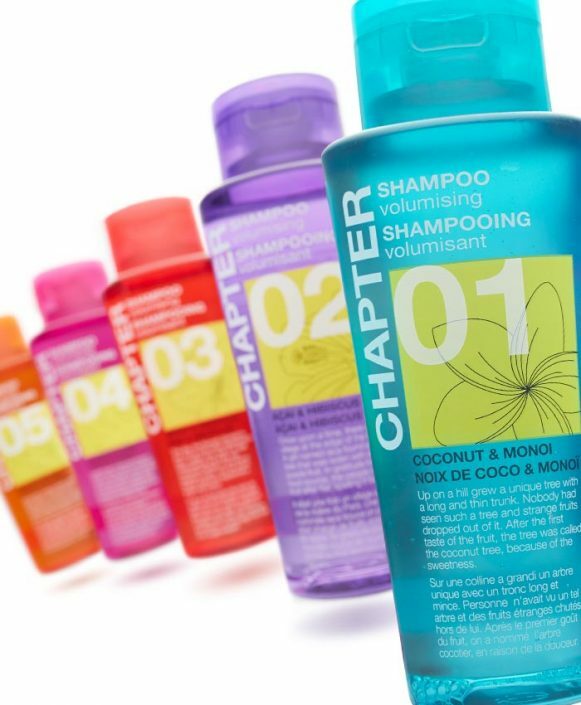 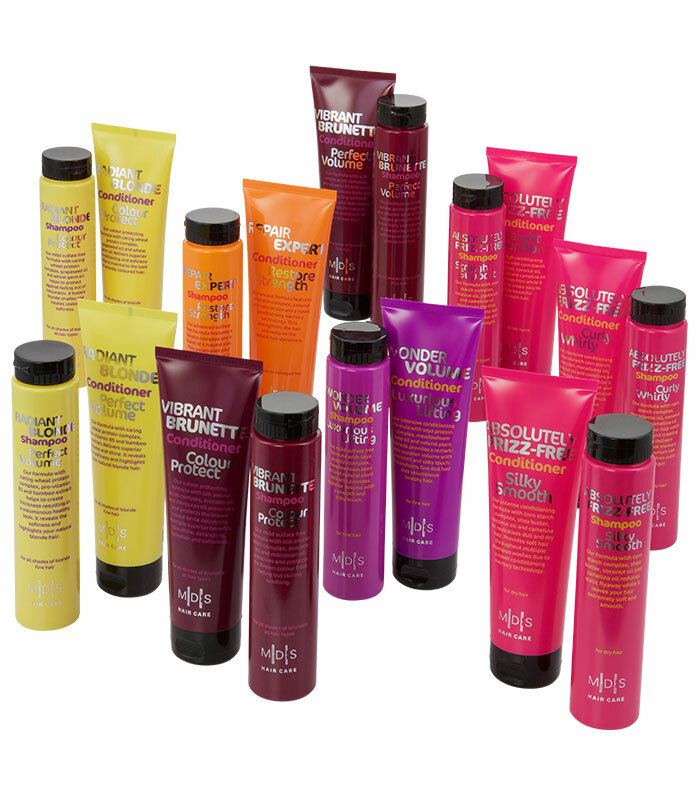 A complete range of shampoos, conditioners, masks and aqua sprays covers all the needs in hair care. 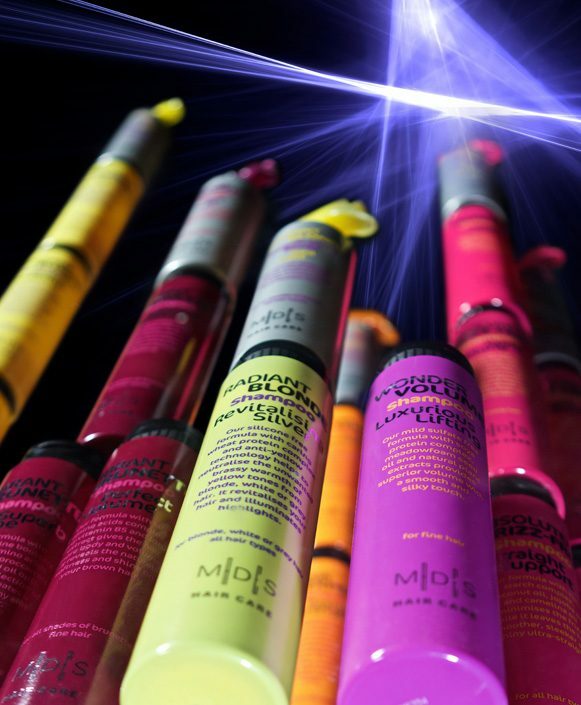 Enjoy superior long-lasting fragrances, plus a wide range of oils and plant extracts, which combined optimise overall performance. 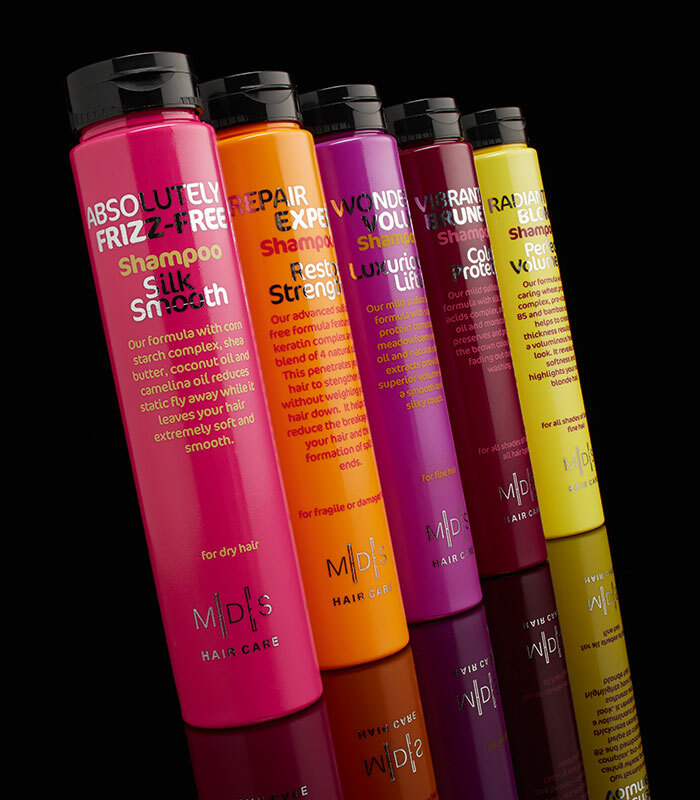 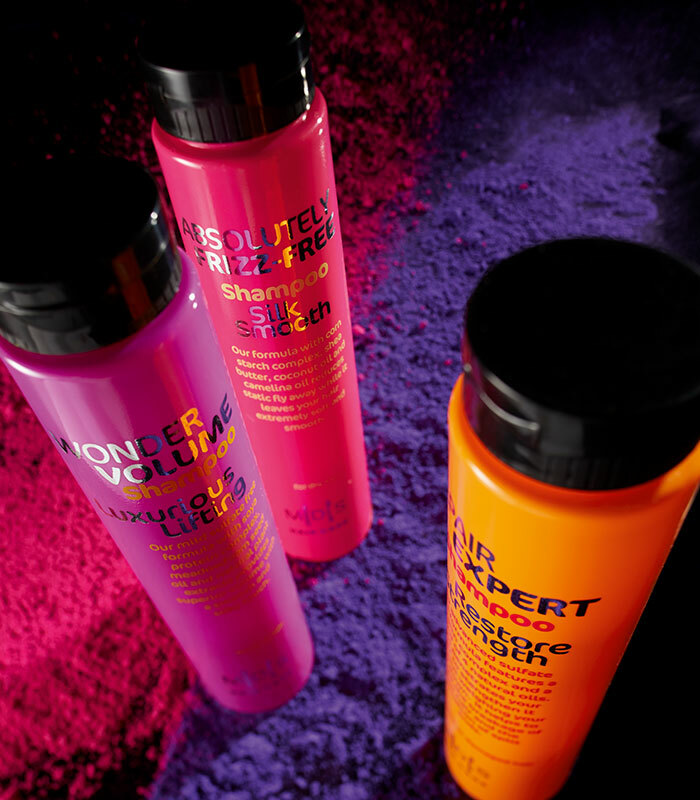 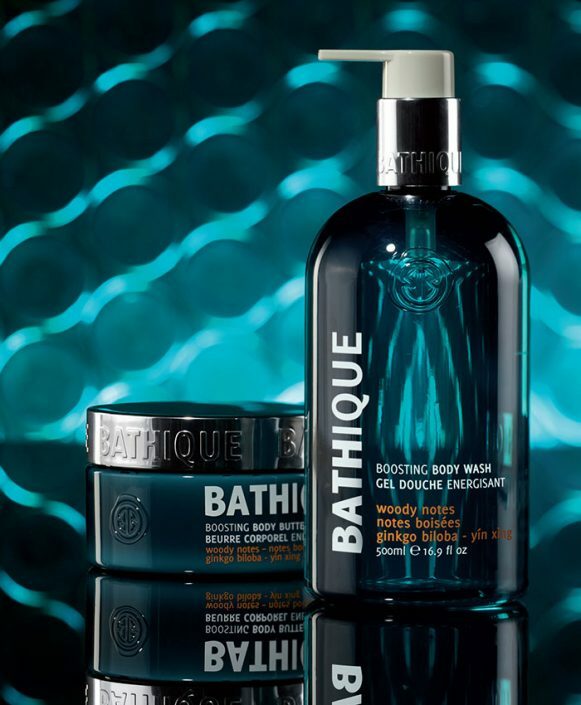 Recent additions to the range include trendy styling products for all hair types. 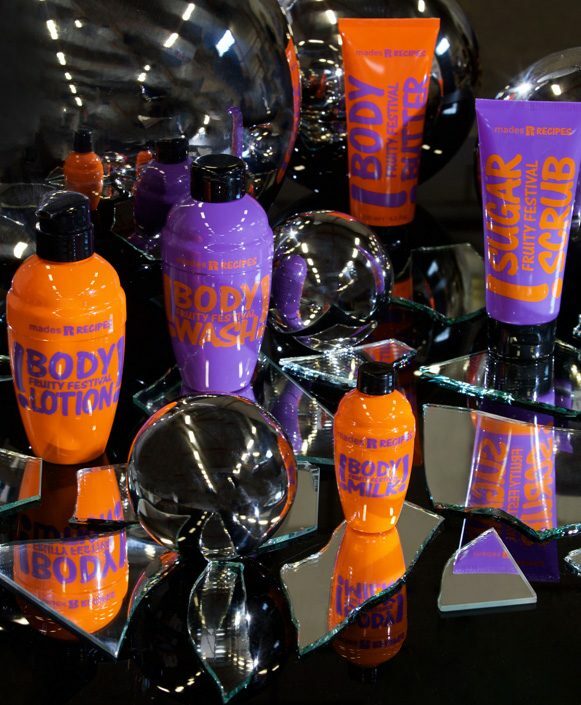 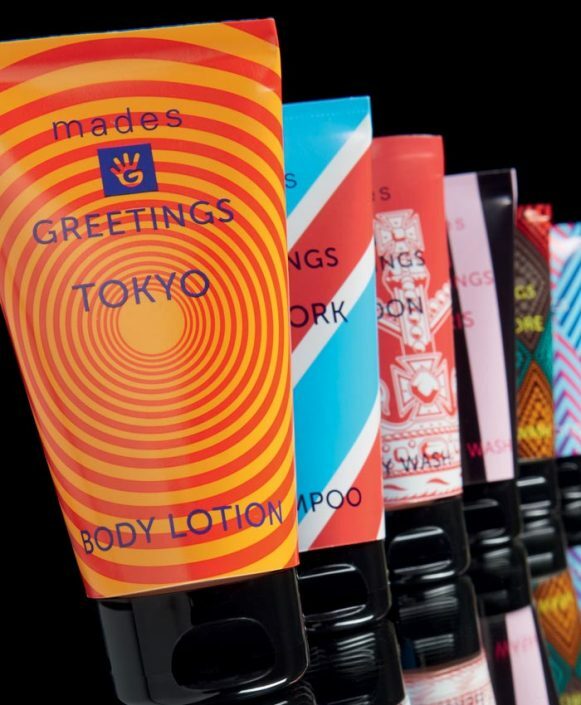 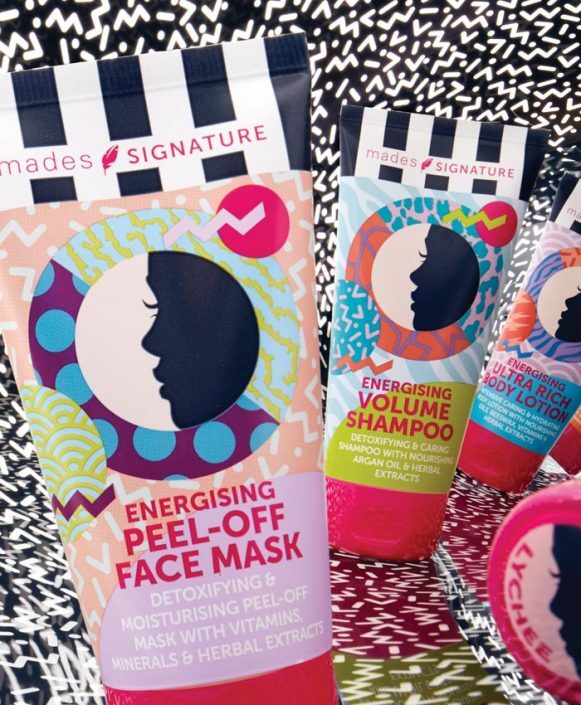 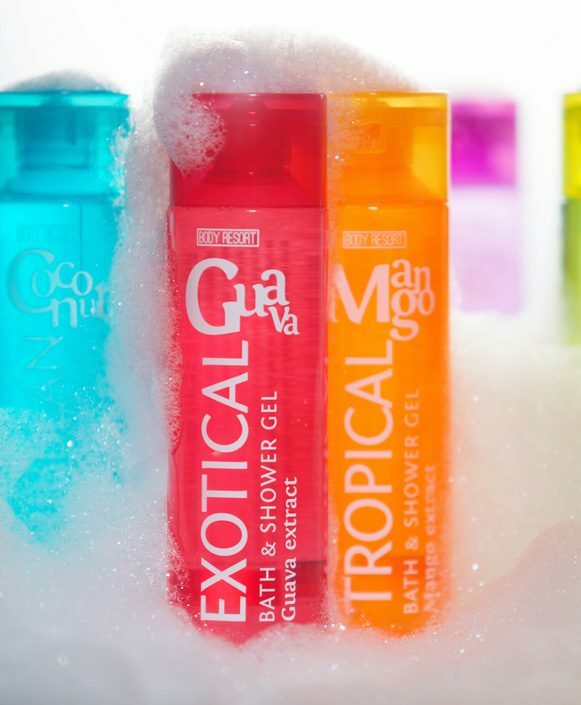 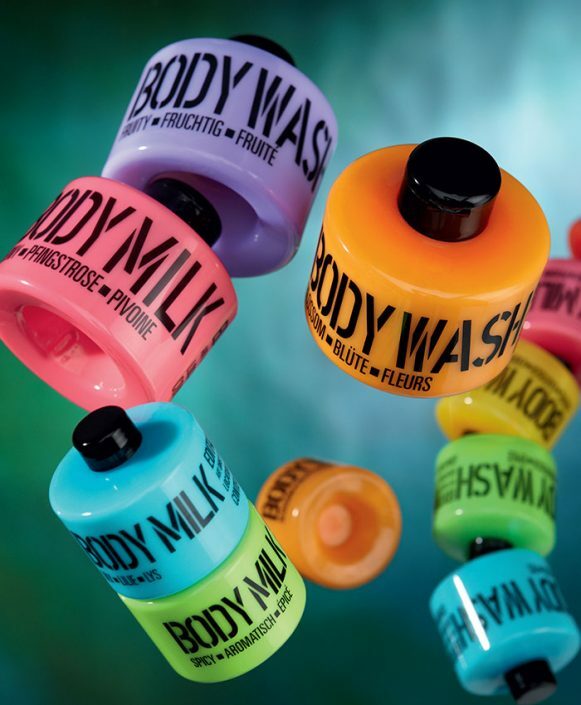 With unique, eye-catching packaging MDS hair care cannot be missed.